Capital assets consist of many personal things that you own and use, either for investment or pleasure. If you decide to sell a capital asset, the IRS looks at the difference between what you paid for it and the price you earned on the sale. That difference is known as a capital gain or a capital loss. 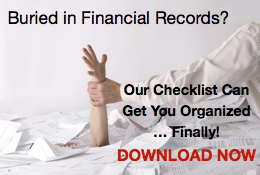 The requirement is that all capital gains must be reported on your taxes. However, capital losses may only be deducted if the loss was on an investment property and not your personal property. These reported losses must be shown through an exchange or sale of the asset. A "paper loss," which is a drop in the value of the property even though it remains in your ownership, does not count as a tax deduction. Depending on the length of time that you own the property before it is sold, it might be classified as a short-term or long-term gain or loss. Holding the property for less than a year before it is sold is categorized as a short-term loss and longer than a year is classified as a long-term gain or loss. If you are in a situation where your capital losses are greater than your capital gains, then the excess amount is deducted from your other income listed on your tax return. There is a limit of $3,000 on this deduction, or $1,500 for married people who are filing separately. This annual limit applies, but the unused losses can be leveraged by carrying them over to future years indefinitely to net them against gains. 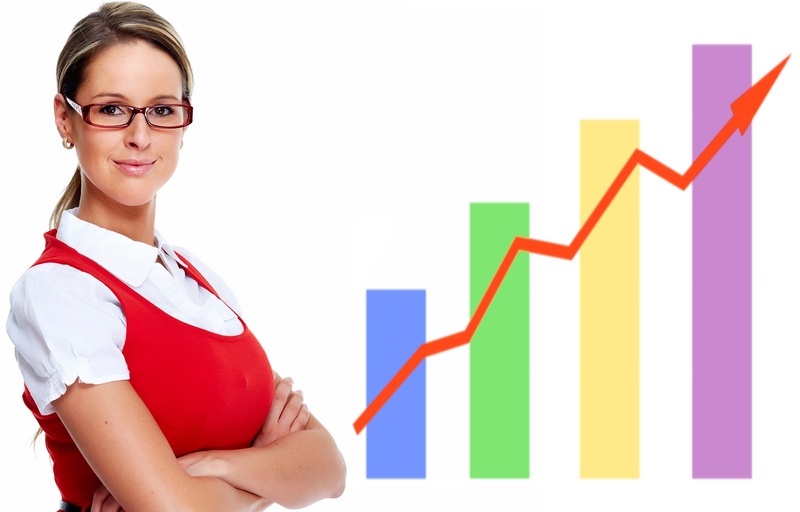 The process of properly planning and utilizing capital gains and capital losses for tax purposes is quite complicated, so it is important that you work with a qualified CPA who can guide you through the process. With this guidance and additional tax tips, you can learn more about the optimal times to buy and sell capital assets. 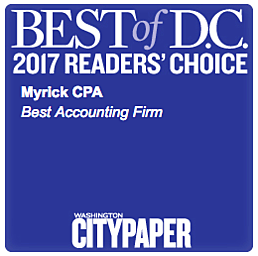 Charles P Myrick CPA, Washington DC tax preparation firm, specializes in accounting and bookkeeping services for new business start ups and entrepreneurs. 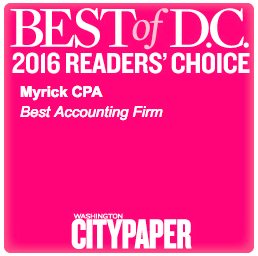 If you are a new entrepreneur and have tax questions, give us a call.